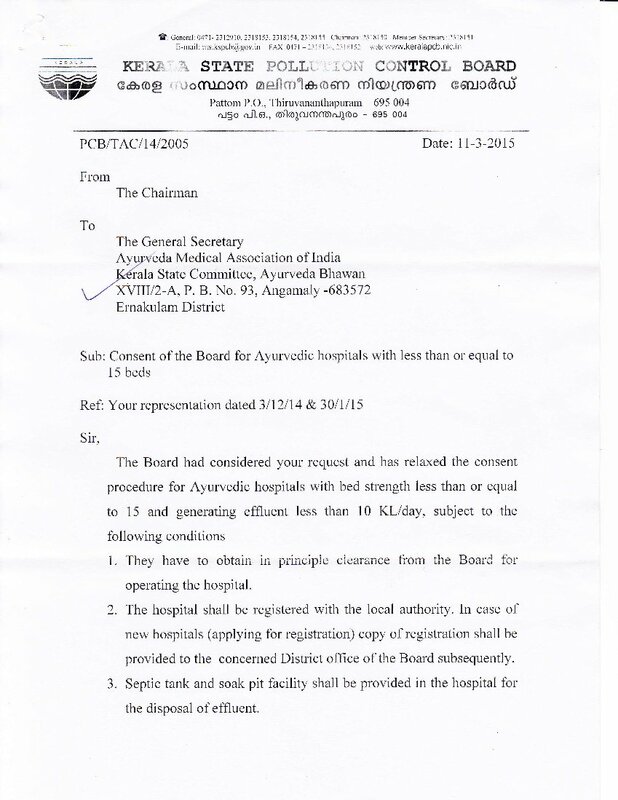 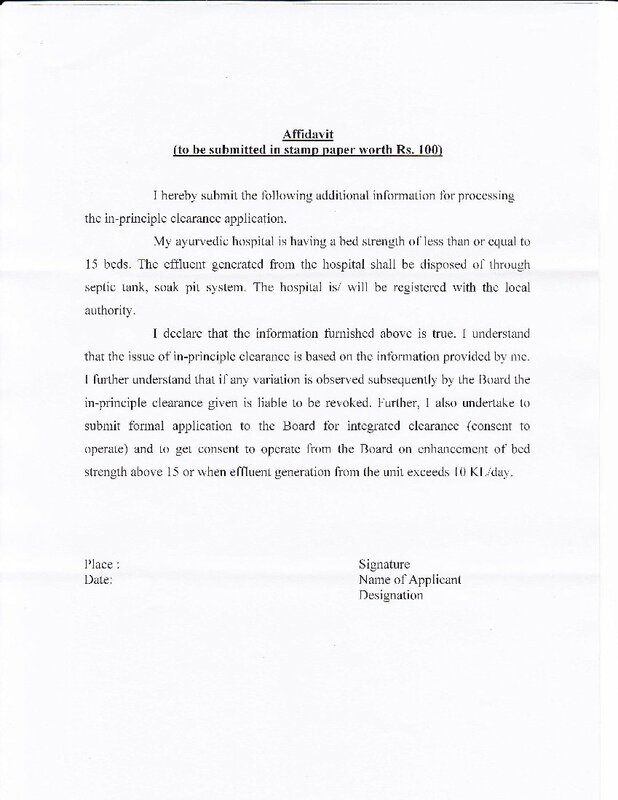 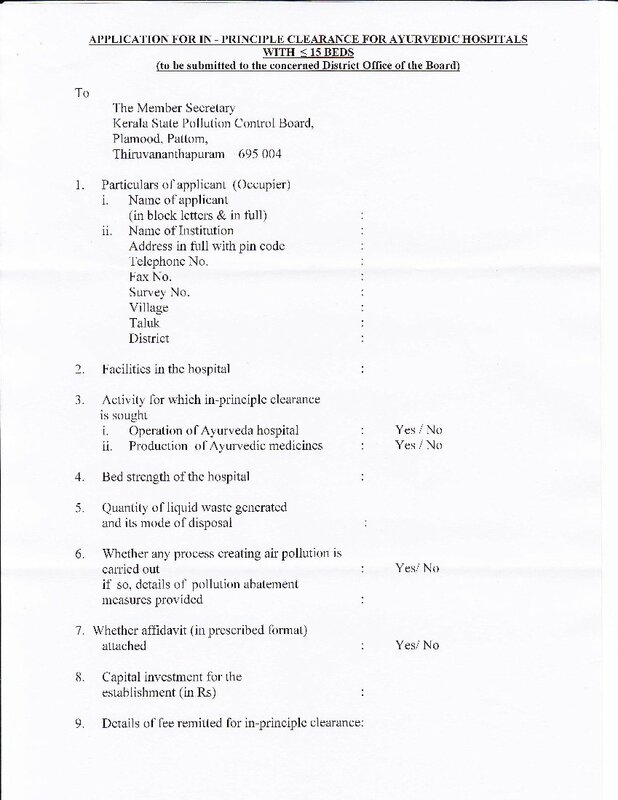 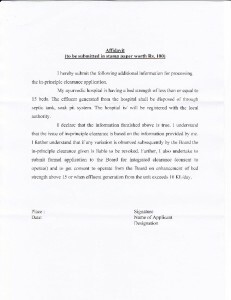 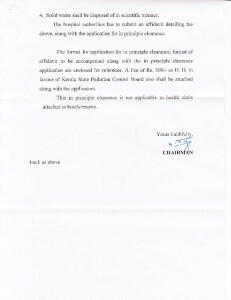 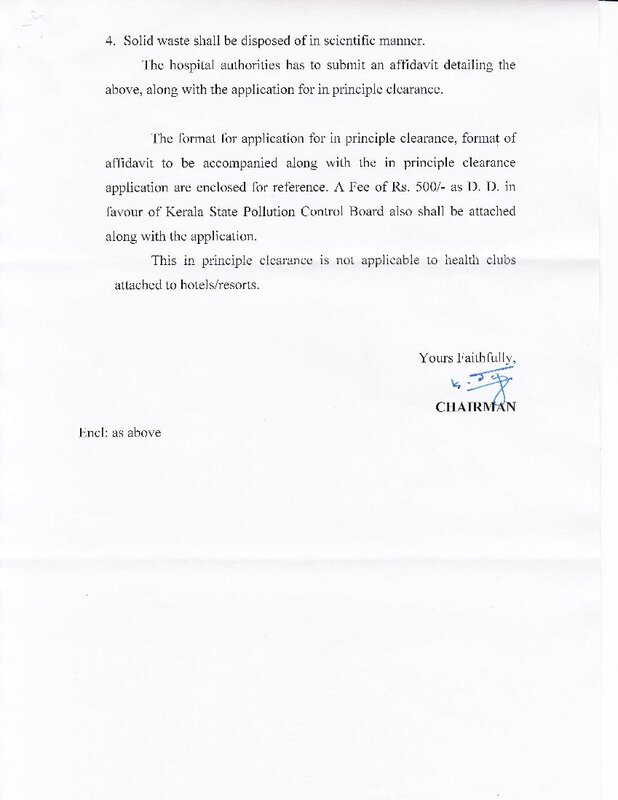 The Pollution Control Board of kerala state on AMAI’s request has relaxed the consent procedure for Ayurvedic Hospitals with Bed strength 15 or below and generating effluent less than 10 KL/day. 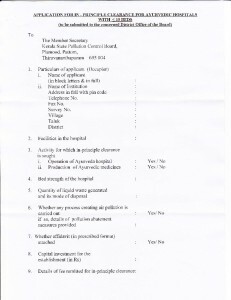 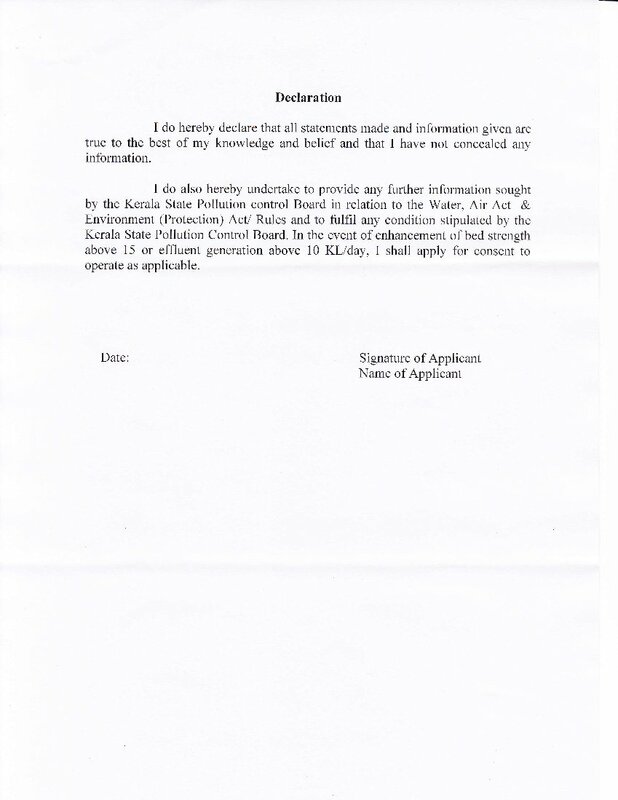 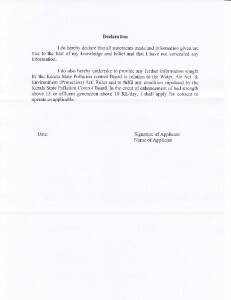 All details are in attached files. 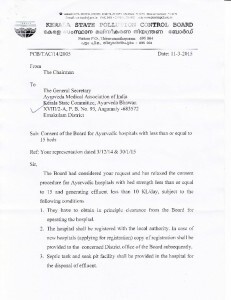 This is another success of our effort.